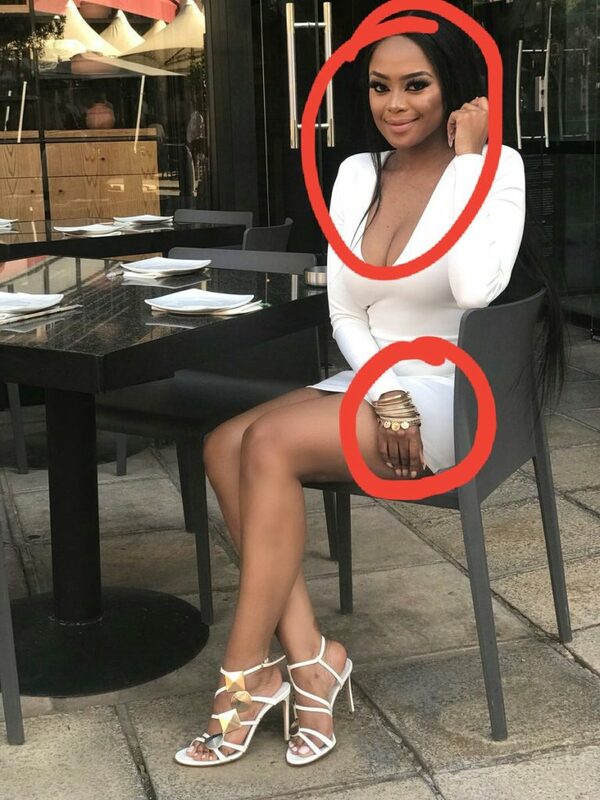 Lerato Kganyago Claps Back At Twitter Troll For Laughing At Her Hand! After posting a hot pic on twitter, the media person was met with unkind comments from twitter trolls pointing out the color difference on her hands. “I haven’t ruin anybody”s day today , let me stArt by this one …,” the troll responded to Lerato’s photo. In response, Lerato wasn’t going to allow a troll to ruin her day as she put him in his place. Lerato pointed out that her hand looked different from the other because of lighting. When the troll asked Lerato to show both her hands, the star clapped back asking him to show his bank account. Since there's evidence that you called @danielmarven first and u went quiet, this may mean u using Daniel for publicity stunts. And we are your unpaid involuntary stooges. Now @leratokganyago You telling the whole world lies , here is the screenshot of u calling me and I also have automatically record voice .